This beautiful house accommodates 8 guests with 4 bedrooms and 2 bathrooms. 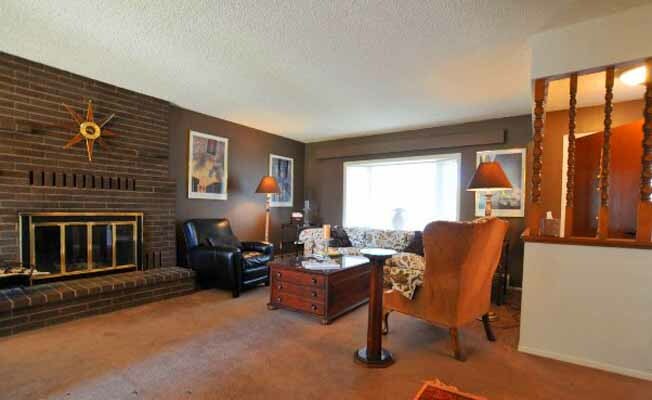 Open living and dining area with a fireplace for cozy dining or relaxing with a book. Back deck with a grill overlooking the yard with large pine trees for privacy. Downstairs features a pool table with bar and entertainment center. Washer and Dryer available. This is a home away from home for your vacation to Bozeman. Great location close to shopping and downtown. Prices do not include 7% MT state bed tax or credit card processing fee.